The field of candidates in the mayor's race has grown by one. Manuel Medina wants the job. He is not an experienced politician himself, but is well-versed in the political arena, having handled political campaigns in the past and as the current chair of the Bexar County Democratic Party. 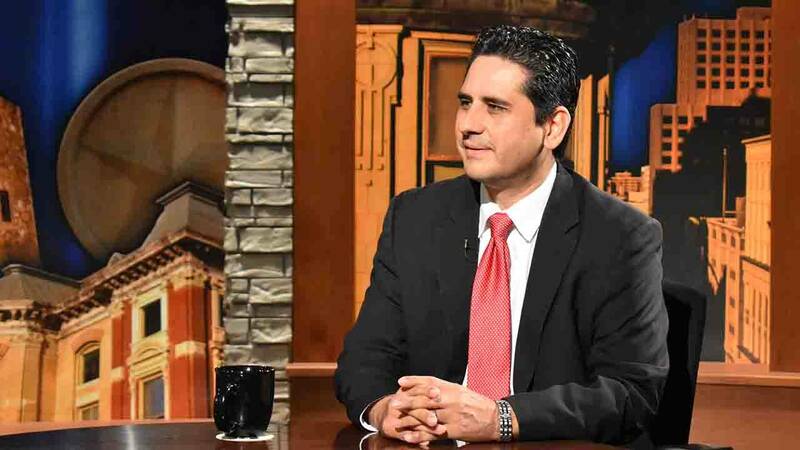 Medina will join Rick Casey to tell us what he would do as mayor. Evan Smith, chief executive officer of the Texas Tribune, joins us with an early outbreak of bathroom politics in the Texas House of Representatives. Casey closes out the show with his Last Word, a brief introduction to one symbol of San Antonio's growing wealth: a new tier of philanthropy.